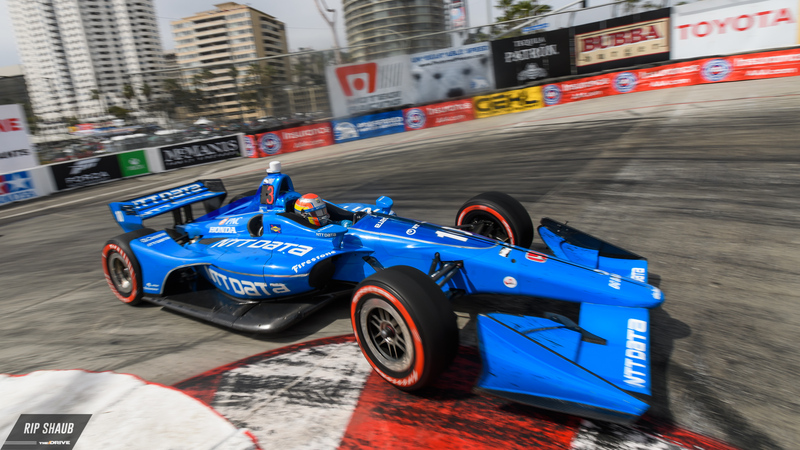 Andretti Autosport's Alexander Rossi has been indubitably fast over the 2018 IndyCar Grand Prix of Long Beach weekend. He foreshadowed his pace in practice as he came away fastest on Saturday morning and the 27-year-old followed that up by qualifying first for Sunday's main event. 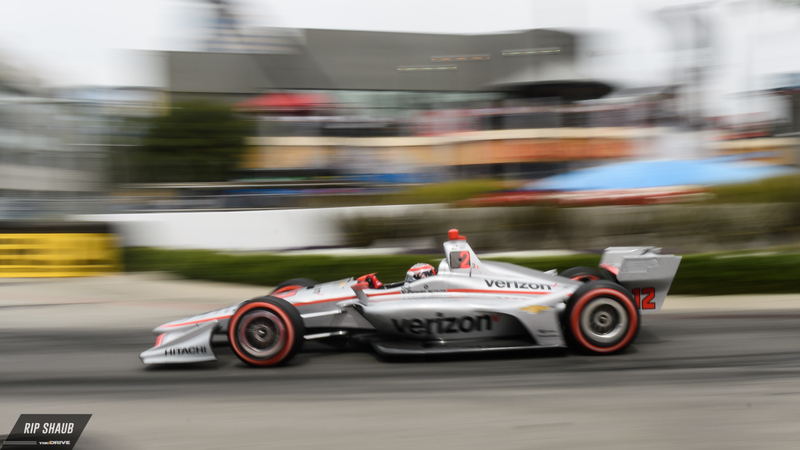 Despite a pair of Penske drivers hot on his wheels for the majority of the race, the talented pilot was able to claim his first victory of this Verizon IndyCar season by a 1.2413-second margin over Will Power, a past winner at the Californian race. The contest began with a stuttered start as Team Penske driver Simon Pagenaud was spun out before Turn 1 on the first lap. Graham Rahal, who trailed behind the Frenchman, nudged Pagenaud's left rear wheel with his car's nose cone and subsequently totaled the No. 22 Chevrolet before the race truly got up to speed. This resulted in a quick yellow after the initial green, slowing down action prior to an entertaining battle between Rossi, Power, and Scott Dixon in the race's first quarter. As time advanced, reigning champion Josef Newgarden ripped towards the front and jockeyed the lead. He and Rossi cut one another at the top for a handful of laps which gave the star a chance for his second consecutive victory. Things stayed the same near the halfway point, and as a crucial yellow flag was waved, Newgarden took P1 with 25 laps to go. He and hard-charger Sebastien Bourdais both elected to pit during the caution which dropped Newgarden to ninth-position and Bourdais to 11th. The green flag waved and Rossi was in the lead, followed by Dixon and Power upon the restart. Chip Ganassi Racing's Ed Jones and rookie Zach Veach then climbed to the top five as the former would move into third place, eventually earning a podium finish. In the meantime, Bourdais was seeking out an overtake-laden tear but was quickly spun at the hairpin, damaging his car's front aero and inflicting an untimely pit. Robert Wickens was an immediate victim of the pileup as was Ryan Hunter-Reay and the two drivers were promptly withdrawn from contention just 14 laps from the checkered flag. This provided Rossi with lightened traffic and brought it down to a game of strategy. Having chosen to pit when the getting was good, the Andretti team put its sophomore hero in prime position to crusade for victory. Exceptional racecraft meant that Rossi would finish what (and where) he started as he stood atop the podium with a trophy and champagne in hand.